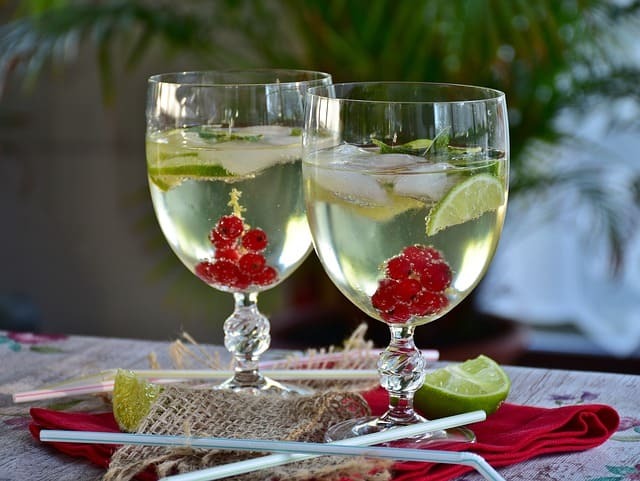 Delicious Non-alcoholic Red Bull Summer Mocktails – Recipes for your next staycation! For your next staycation, cool down this summer with these unique and tasty Red Bull summer mocktails recipes. Tis’ the season to enjoy sun drenched days and steamy nights, donning glowy skin and flowy hair. Whether it’s a BBQ or picnic in the park, game day, a date night at home or a night out, Dreams in Heels got the perfect recipe drinks to give you a boost, but not a buzz. Do you know that everyone wants to be part of the party but not everyone drinks alcohol? 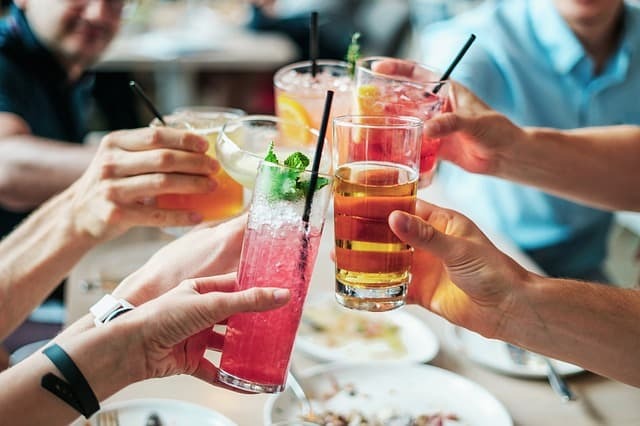 Switch things up the next time you’re entertaining friends and serve some delicious non-alcoholic drinks that will provide an energy boost to help keep the party going. No one will ever feel left out again! 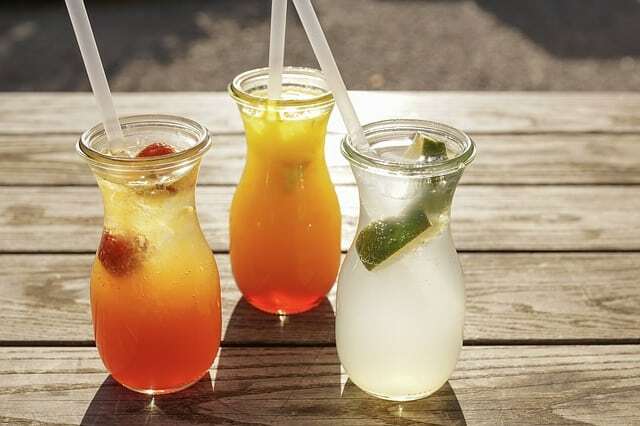 Infused with Red Bull’s new Tropical flavors, these one-of-a-kind mocktails created by NYC Mixologist Sarah Boisjoli will keep you feeling refreshed when things start to sizzle. 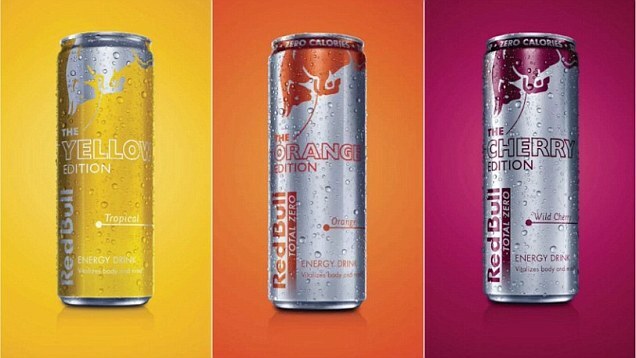 If you’re in a rush you can simply chill and serve the NEW Red Bull Editions, which include Orange, Cherry and Yellow. These fruit flavored drinks are spiked with citrus, wild cherry and berry hints – providing a delicious option for every palate. The Red Bull Orange and Cherry Editions are ripe with flavor and offer zero calories and zero sugar. A twist on the iconic Cuban cocktail, the Wild Cherry Red Bull Mojito is packed with flavor including the tart cherry taste balanced with citrus and refreshing mint. In a cocktail shaker, muddle fresh limes and mint leaves lightly. Add lime juice and agave nectar with ice and shake well. 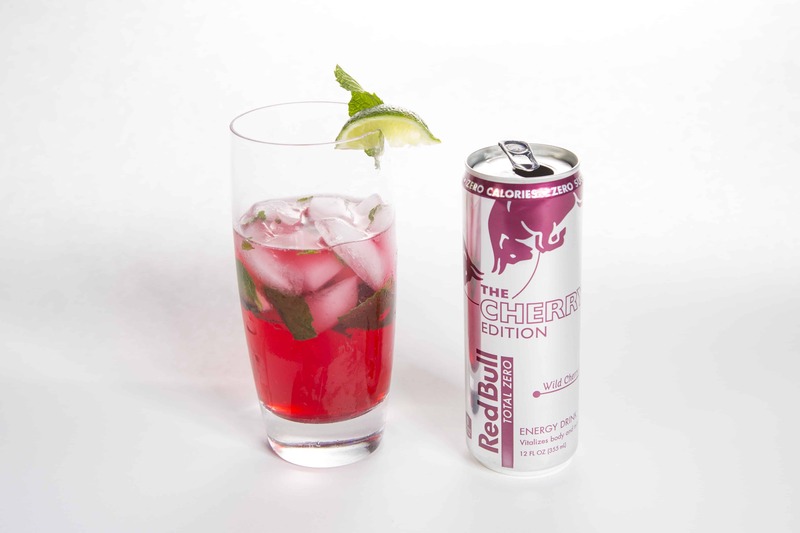 Strain contents into a highball glass over ice and fill with Red Bull Cherry Edition. Garnish with a fresh lime wheel and mint sprig. This creamy concoction will make you feel like you are laying out in the Caribbean soaking in the rays. The perfect combination of tropical fruits with coconut milk is the ideal summer libation. Muddle the pineapple lightly in a cocktail shaker. Add the coconut milk, fresh pineapple juice and agave nectar with ice. Shake well. 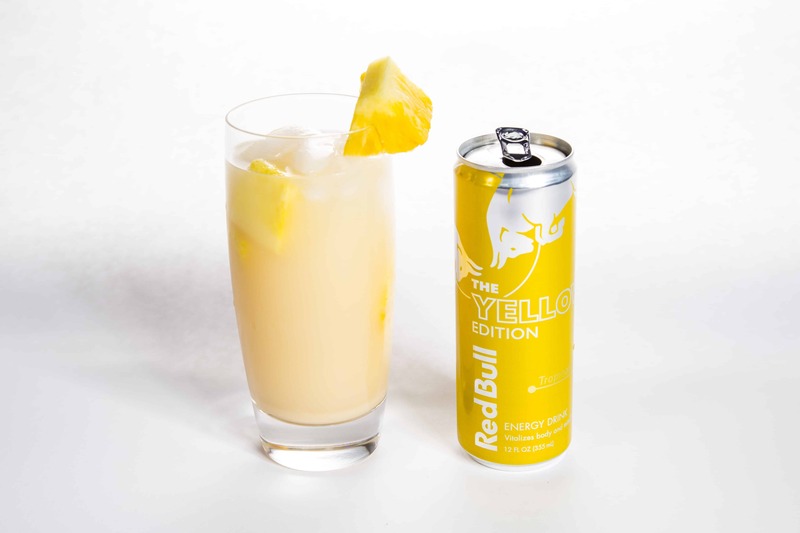 Strain contents into a rocks glass over ice filled with Red Bull Yellow Edition. Garnish with a fresh pineapple wedge. Suggested Reading: Vegetarians Be the Happiest Traveling to These 5 Places for A Fun Holiday Trip! 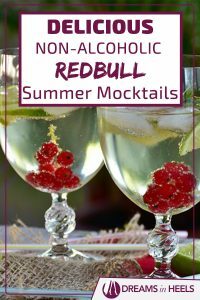 Enjoy these delicious, non-alcoholic Red Bull Summer Mocktail Recipes during your next staycation and turn it into a tropical sensation! The High Bridge in NYC reopened after 40 years and soon it will be use as a runway! 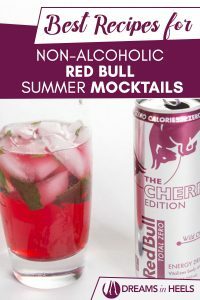 sounds lovely to try these out, but I hate how hesitated I am about trying to fix up these awesome-Red Bull flavored drinks – to make, awesome mix ? non-alcoholic drinks! I mean it took me like a little over an hr to even just make a plan mix drink. A 8oz. Red Bull and a flavored syrup. I live these kinds of drinks, but also I have always been interested in making some awesome drinks at home. 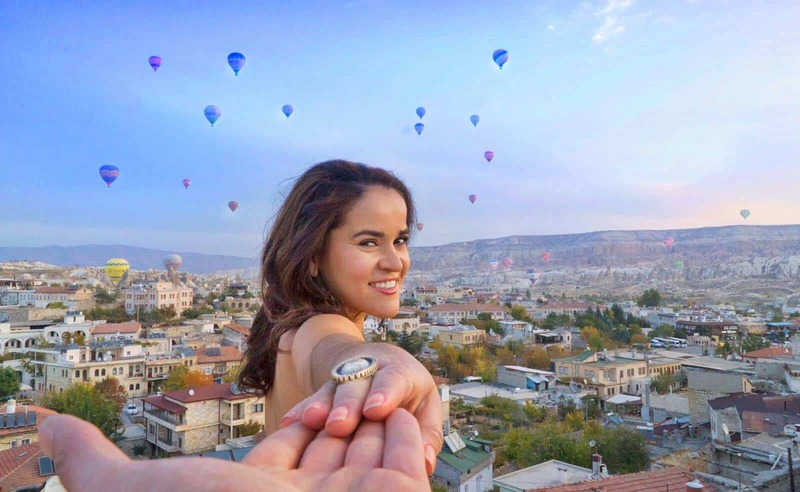 Wanting to learn how to do this. 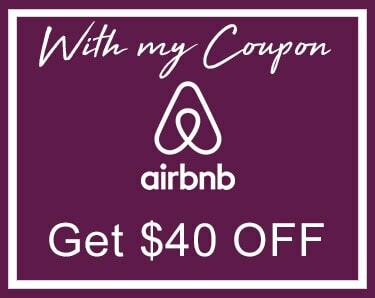 Next to looking for the best pages or people that have come up with some great ideas to do at home. Thank you for sharing these with me. And having it available for anyone to try. And I look fwd to checking out more ideas for the best flavored red bull energy drinks! Thank you again ?